Events in the Cardiff area are always special – however what better way to make it even more special than with the help of a delicious, slow cooked hog roast? 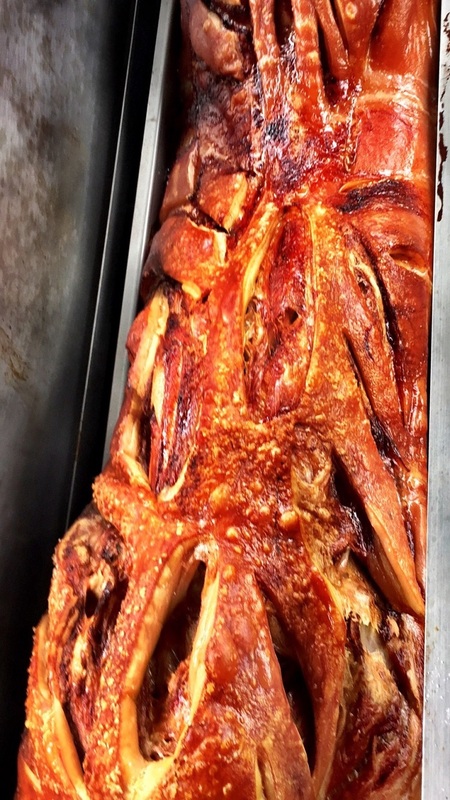 Our team at Hog Roast Cardiff would be honoured to be able to provide your occasion with this fine delicacy. We are a team of experienced staff with the knowledge and skills needed to cater for events of all kinds. No matter what the size of your event, reason for celebration or the amount of guests you are inviting we have a menu to suit you. Organising a special event can be daunting. With so much to think about, providing the food that everyone will eat is one of the most complicated and time-consuming tasks. However, it need not be. If you let the Hog Roast Cardiff team take care of everything, you can relax. All it takes is a short phone call to provide your guests with fantastic food. 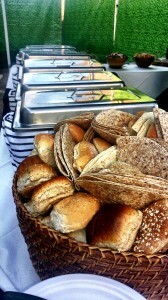 Over the ten years we have been operating in the Cardiff area, we have provided fantastic food for all kinds of events. 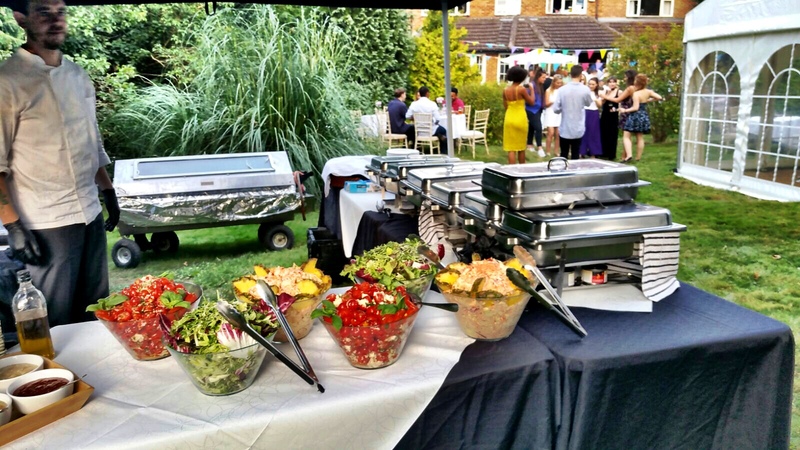 We have catered for corporate events as well as a range of private parties and celebrations. A hog roast meal offers the chance to be able to provide a large group of people with tasty and extremely delicious food on a range of budgets. No matter your budget or meal choices we are certain that you will always receive the highest level of food quality and taste. We know how important it is to be able to create a lasting impression at your event so be reassured that our team at Hog Roast Cardiff can do just that for you! Feeding hundreds of people is no problem with a hog roast. This succulent roasted meat goes a long way and if you are holding a particularly big event, you can even order two hogs to ensure everyone is catered for. At Hog Roast Cardiff we cater for all tastes. Our experienced chefs use top quality ingredients to produce a wonderful range of side dishes and finger foods, as well as salads and desserts. Wherever possible we use local ingredients, so when you use us you are supporting other businesses in your area. We offer a range of platters that include traditional British buffet treats, as well as Chinese, Indian and Mediterranean food. You can mix and match your selections to make sure everyone is happy. Our chefs can also provide vegetarian dishes. When we say we take care of everything, we really mean it! You just need to choose your menu and let us take it from there. 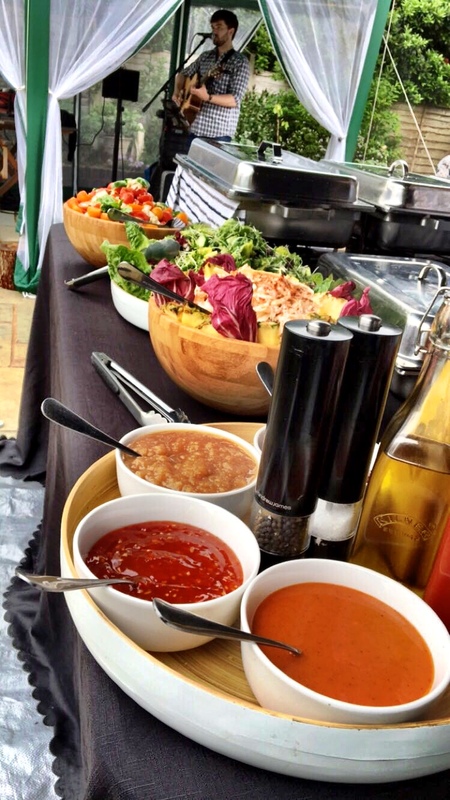 Our team brings everything to the site, sets it all up and serves the food to your guests. We love being able to work alongside our customers in order to customise and personalise our work and service to meet all of your needs. Get in touch with Hog Roast Cardiff to discuss your event with us today. If you would like to do the cooking for your guests, we can provide you with a hog roast machine to do just that. We will deliver the machine to you, help you set up if required and even take the time to give you a quick tutorial if it’s your first time hiring the machine from us. We want to leave you confident that you can pull of a superb roast. When we collect the machine from you we are always excited to hear how the event went and hopefully hear that you are already looking forward to another hire package from us. Bring the theatrical aspect to your event with Hog Roast Cardiff. To receive a free quote for either our catering services or the machine hire section then please do get in contact with us. We aim to have your quote with you in the same day – sometimes within the hour!